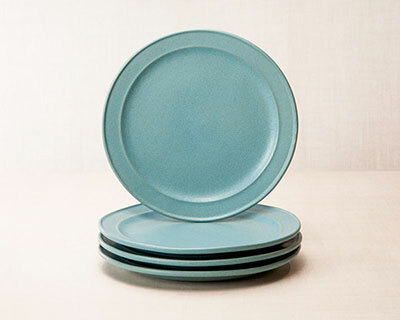 The NewLine Medium Plate is sized just-right for lunch and can easily be your favorite "every meal" plate. 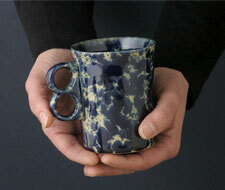 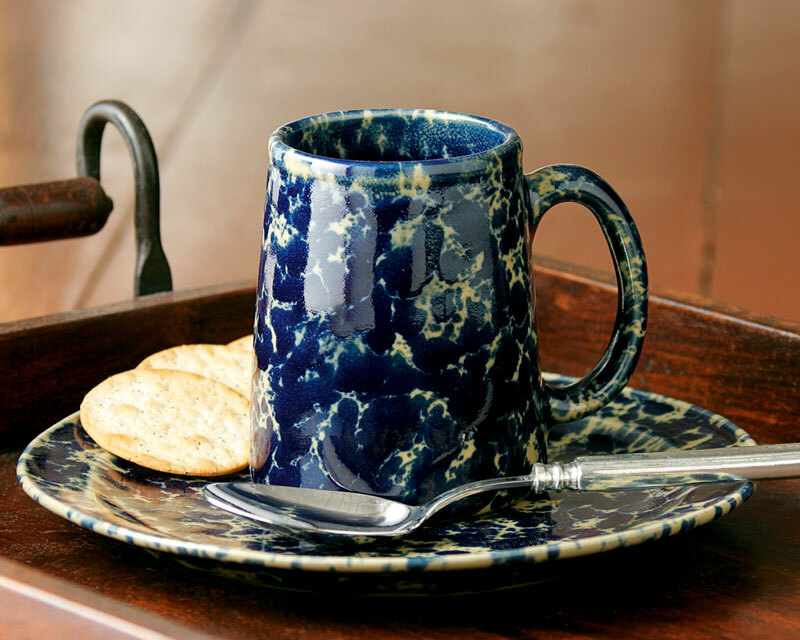 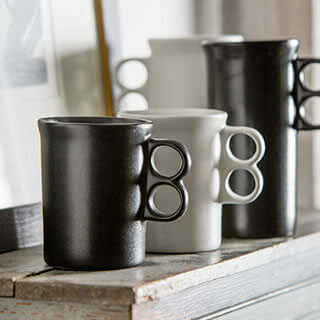 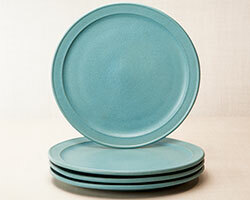 It boasts the signature sculpted rim of NewLine Dinnerware. Something else special about NewLine plates: their unusual glazed footing. 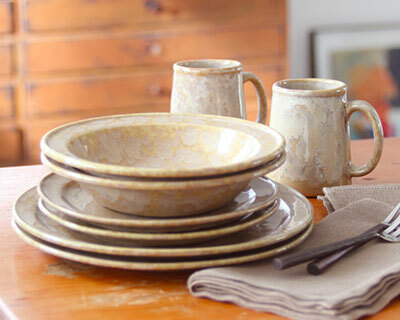 Mix and match NewLine shapes with your collection. 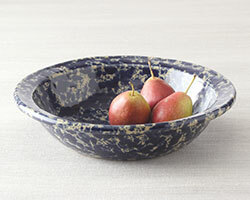 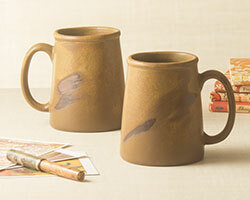 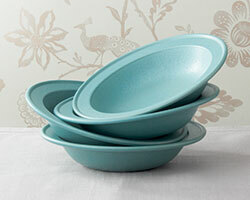 Microwave and dishwasher safe like all Bennington's stoneware pottery. 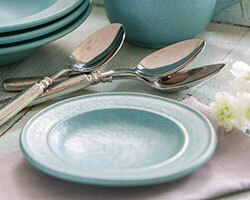 Visit our NewLine Dinnerware page to shop place settings and save!